Tackle West Cork’s terrain – island, bay, and peninsula – at the Bantry Bay Adventure Race on August 31st 2019! 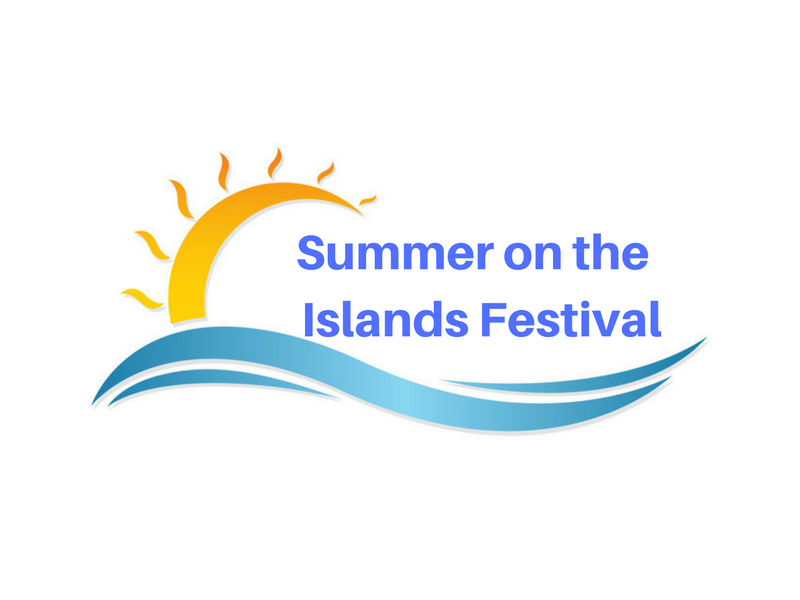 The event will begin with a 5k run on Whiddy Island. 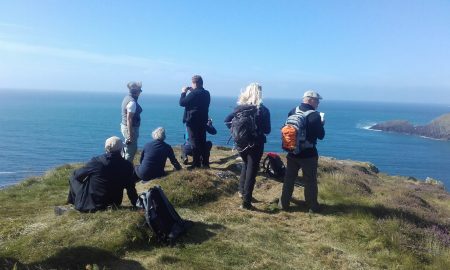 The route takes in fantastic view across the island, Bantry Bay and the Sheep’s Head and Beara peninsulas. Participants will then kayak a 1.5km route across Bantry Bay towards the Abbey pier where they’ll jump on their bikes for the final leg of the Adventure Race, cycling down a 22.8km stretch of the Sheep’s Head peninsula on the Goat’s Path. You’ll make a final triumphant return to Bantry where you can celebrate your achievements and reflect on your Wild Atlantic Way adventure race! Places are limited to 240 (210 individual places and 10 teams) and you can pre-register for the event at http://bantrybayadventurerace.com/registration. 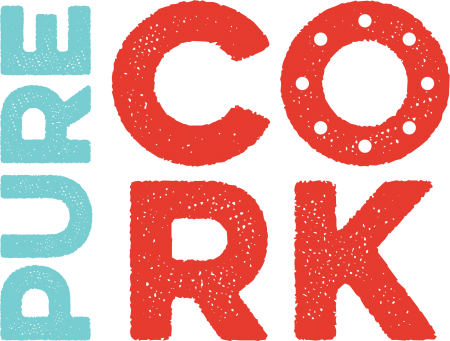 Individual participants will be joined by teams of three at the event, and the team element gives people the chance to participate even if they’re not quite ready to tackle all three disciplines this year. 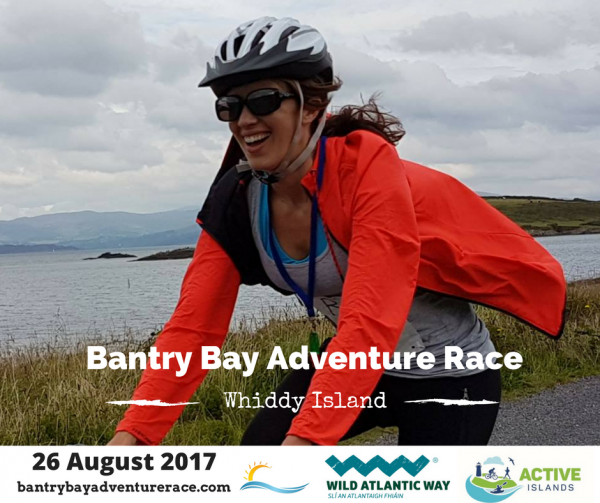 The Adventure Race – one of the most enjoyable adventure races in Ireland – gives participants and onlookers a great chance to see the Bantry Bay Blueway and the Sheep’s Head cycle route being used to their full potential. The Blueway. 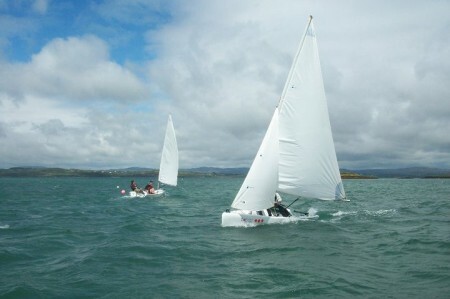 The Bantry Bay Adventure Race is raising funds for a number of local West Cork charities. Last year, the non-profit event raised €3000 for deserving local charities and organisations, and we’re looking forward to supporting them again this year! Prizes are available in the individual event.